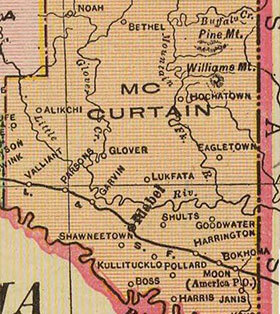 Originally established as a supply depot for Indians who settled in the extreme parts of McCurtain County, the settlement of Lukfata built its first school in 1833. Established by Rev. Loring Williams as a missionary school for native children, Lukfata Public School has grown into an “area best” school serving students pre-k through 8th grade.